This addition to Intellect’s Directory of World Cinema series turns the spotlight on Australia and New Zealand and offers an in-depth and exciting look at the cinema produced in these two countries since the turn of the twentieth century. Though the two nations share considerable cultural and economic connections, their film industries remain distinct, marked by differences of scale, level of government involvement and funding, and relations with other countries and national cinemas. 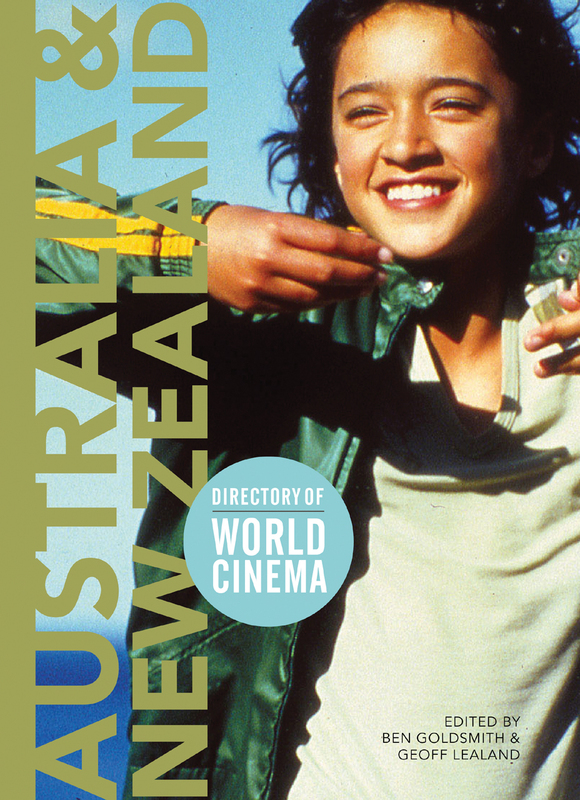 Through essays about prominent genres and themes, profiles of directors, and comprehensive reviews of significant titles, this user-friendly guide explores the diversity and distinctiveness of films from Australia and New Zealand from Whale Rider to The Piano to Wolf Creek.